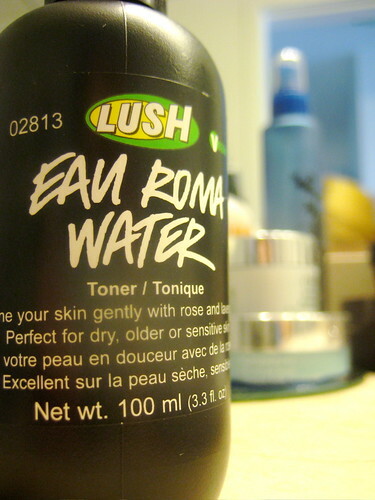 After searching for a new facial cleansing routine, I ended up deciding to give Lush a try. Aside from the intoxicating aromas and elixirs, Lush is known for supporting their community (which just so happens to be Vancouver), protecting the planet and saving animals from cruel and unnecessary testing. After consulting with one of the associates and being offered a number of products in a wide price range, I decided on the Angels on Bare Skin cleanser, Eau Roma toner and the Celestial moisturizer. It’s nice to buy products on which you can read the rather short ingredient list. The associate was delighted that I’d picked all the same products she uses at home – and she had terrific skin. The best way I can describe what cleansing my face with Lush products is to think about your favourite place in nature, bottling it up and smearing it on your face. I basically just washed my face with the rainforest in Tofino. It felt so great, in fact, that I didn’t put any make-up on my skin before leaving the house today. 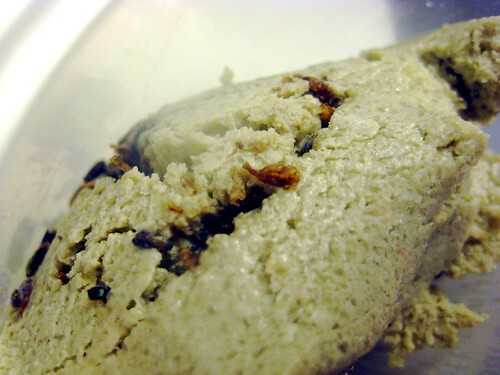 Hand-made in Vancouver, Lush products – many of which are vegan – each boast the friendly face behind what you’re using. While the products have a much shorter lifespan due to the lack of preservatives, they’re all date-stamped with the date of creation and expiration. If only you could scratch and sniff your computer screen. 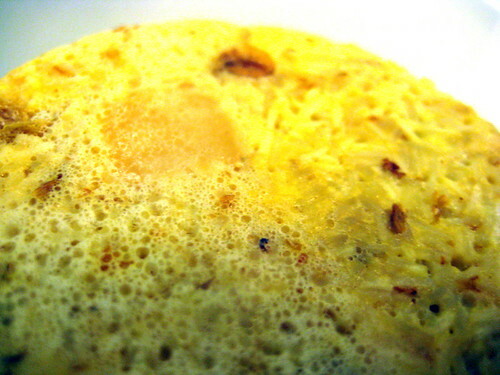 This shampoo bar created a luscious, fragrant lather and left my hair squeaky clean. 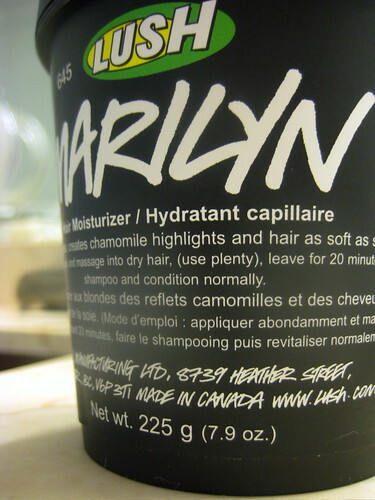 The final piece of loot I stuffed in my bag was the Marilyn hair moisturizer. Comprised of chamomile, organic lemon juice and saffron, it’s designed to soften, brighten and love your hair. I want to avoid dying my hair from now on (harsh chemicals can’t possibly be good for a girl’s tresses), so I brought Marilyn into my weekly hair care routine. 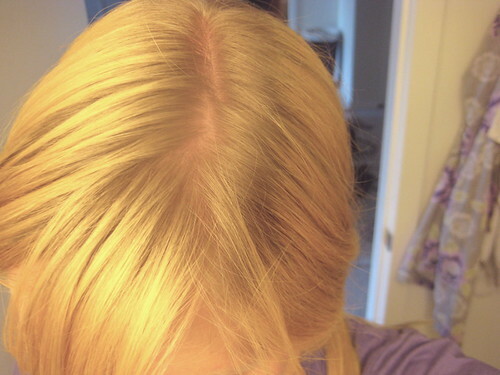 After only one use, not only is my hair kitten-soft, the mousy coloured roots of winter have practically disappeared! 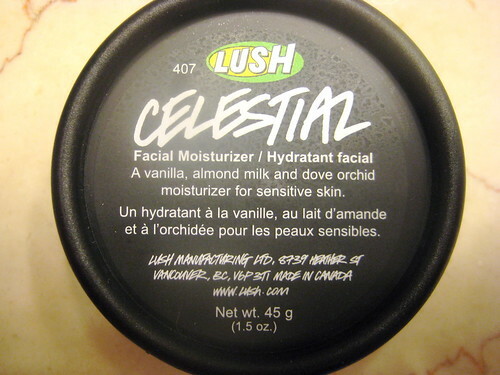 Lush can be found on Vancouver Island at Woodgrove Mall (6631 Island Highway, Nanaimo), Hillside Mall (1644 Hillside Avenue, Victoria) and in downtown Victoria at 1003 Government Street. Please visit the Lush website for Greater Vancouver and all other locations. I have never tried Lush before. I’m sold on that quote alone. I am a sucker for scent; I love Vancouver for the salty sea smell that I grew up around. Enjoy your new stuff! It’s always so much fun to use it the first time. Your hair looks really ‘lush’. It’s always fun trying out a new product…hope it proves to be what you are looking for. I’m going to pick up some Marilyn this Friday when I come down to get you. My hair needs a lift. Nice! 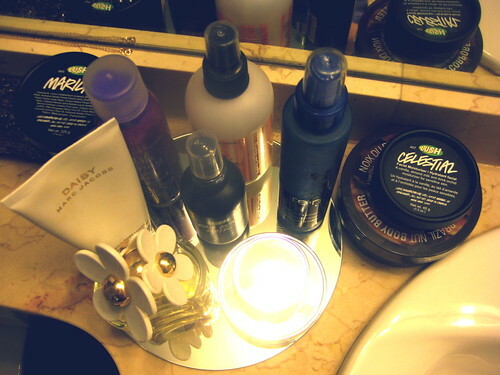 I’m totally checking out that toner and moisturizer the next time I’m in Lush! Does the Eau Roma have a fragrance? lush is my favorite place to buy products, I have tried the angels on bare skin and it works so good…I also suggest BIG for volume and to thicken your hair as well the massage bar with the ‘beans’ in it, I cannot remember the name but it really helps with aches and pains in your muscles, I use mine after working out, and it smells great and feels great and works…I use a lot of their products…..it is yummyyyyyy!!!!! i love love love lush. they really need to hire me because i’ve ended up helping customers in there more times than i can count.